I couldn’t let tequila month go buy without a margarita, right? 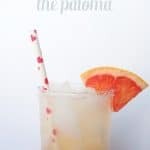 Last week I showed you the ways of the Paloma, which is more popular than margaritas in Mexico. But here in the States, we sure do love our margaritas, don’t we? This version, is made with fresh-squeezed blood orange juice. 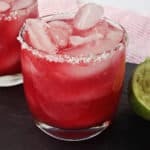 This fruit’s insides and juices are a deep ruby-red, and it makes for the most stunning cocktail. 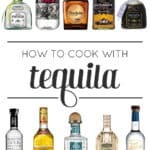 You’ll need kosher salt, fresh-squeezed lime juice, agave syrup, a dash of orange bitters and, of course, quality tequila, preferably blanco or even reposado. 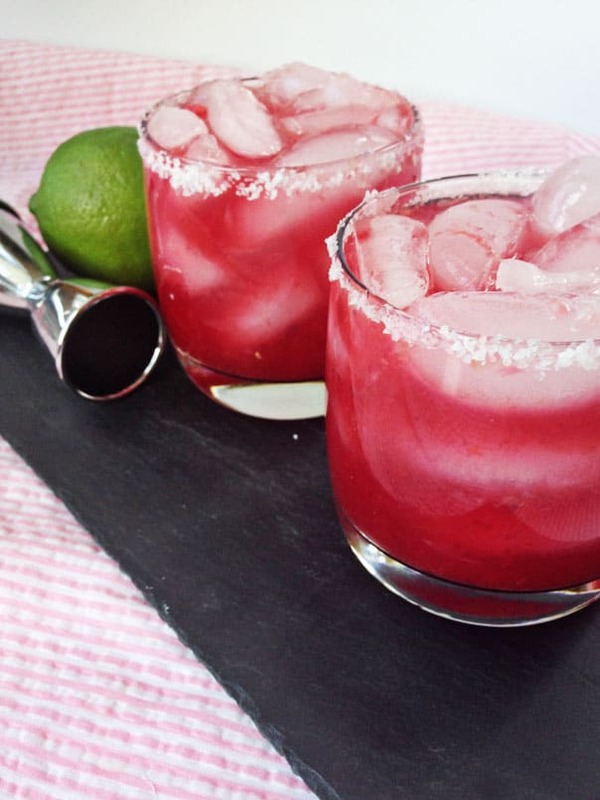 These Sweet Blood Orange Margaritas put a gorgeous twist on our taco night traditions. Some margarita recipes also call for triple sec, which is an orange-flavored liqueur, but you can skip it this time since we’re using oranges anyway. (Instead, we’ll go for more tequila!) 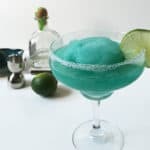 You can use sugar or simple syrup in lieu of the agave, but I find the agave is a nice touch since it shares the same origin as the tequila — the blue Weber agave. 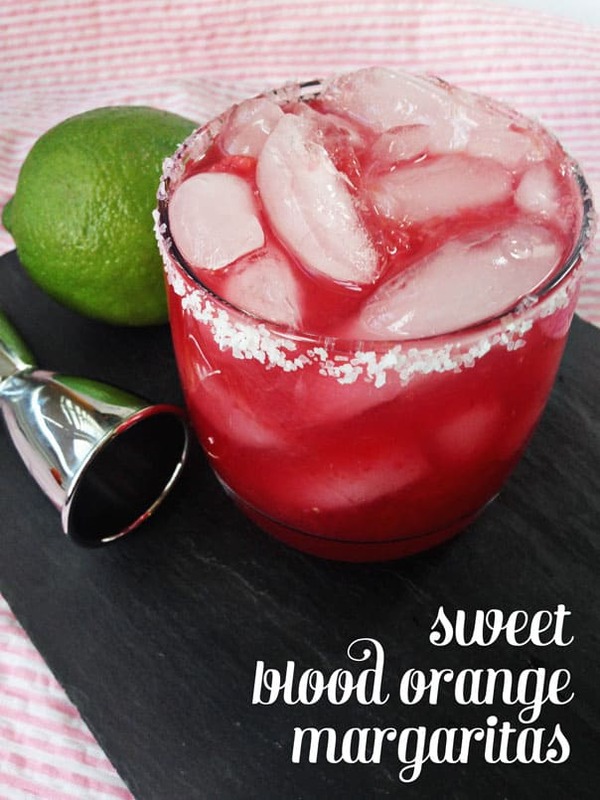 Click below for the Sweet Blood Orange Margaritas recipe! 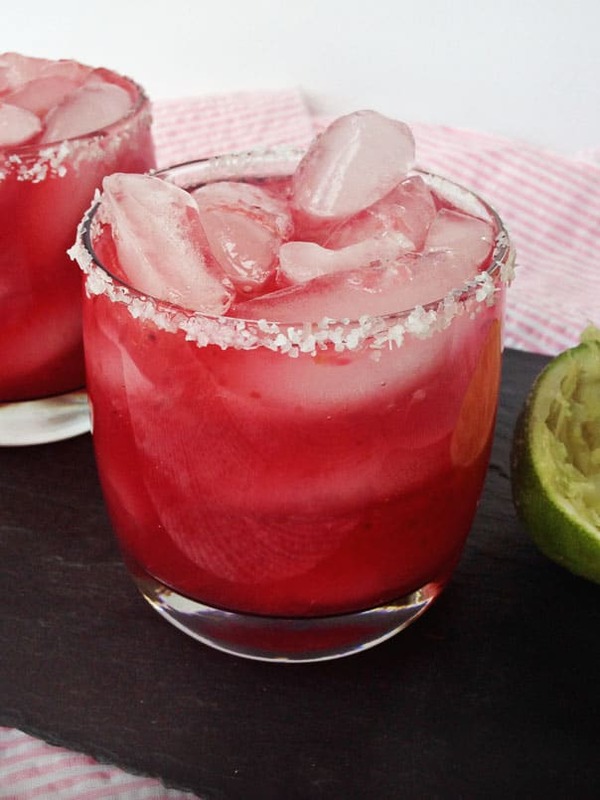 A fresh and bright twist on the classic margarita. Rim the glass. Pour kosher salt onto a plate. Use a lime wedge to rub the outer rim of a rocks glass and dip the rim in the salt, careful not to get any on the inside of the glass. 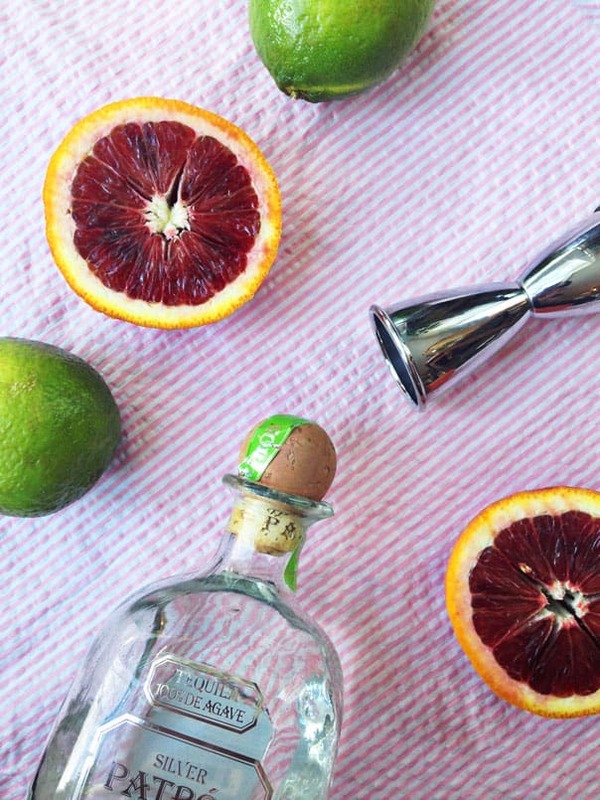 Make the margaritas. 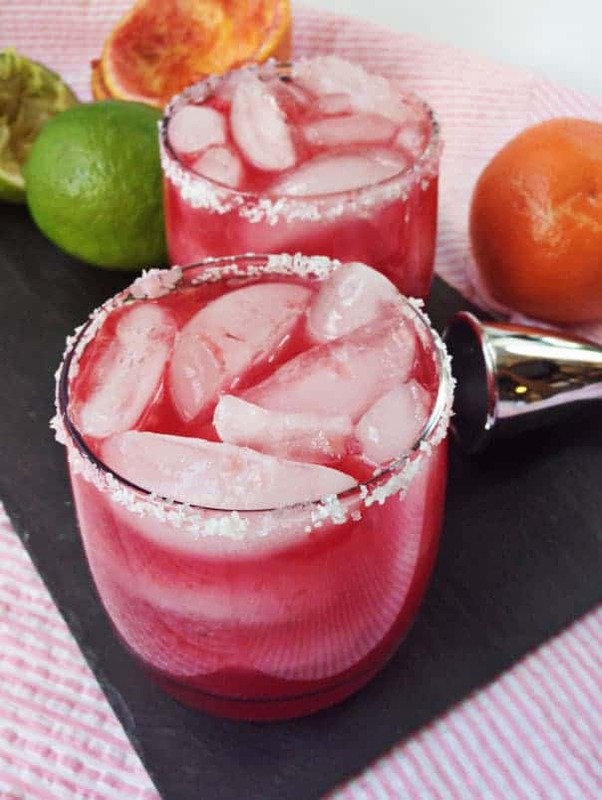 In a cocktail shaker filled with ice, combine, tequila, blood orange juice, lime juice and agave nectar. Shake vigourosly and strain into two glasses. Garnish with lime wedge or blood orange wedge if desired. 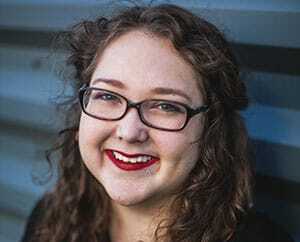 Susannah, these look so good! Even at 7am! I’m always down for a good margarita, but I’ve never had one like this. Dying to try it! Haha! I’m sorry to tempt you with tequila so early in the day! I am pretty sure you would love these. I haven’t made too many things with blood oranges before, but they are just gorgeous, aren’t they? 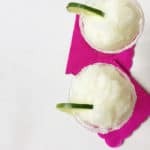 Now you’ve got me craving a margarita! These look divine! I sure hope you can quench your craving, Emma! These are worth the effort of making them at home. Oooh, these look awesome! Thanks for the recipe!